I'm sorry I overlooked your message until now. Friday weeklies at Boss Battle Arcade. Sunday weeklies at eBash Indianapolis. Monday weeklies at Guardian Games. Wednesday weeklies at Circle City Gaming. Hopefully I'll be able to go up against you on a Friday! If not, then my brother might, haha. Yeah just let me know when you're going to one of the events and if I'm going as well I'll make sure to say hi! A lot of the Friday's this summer I'm going to some big events, but I usually do go to the Friday weeklies otherwise! 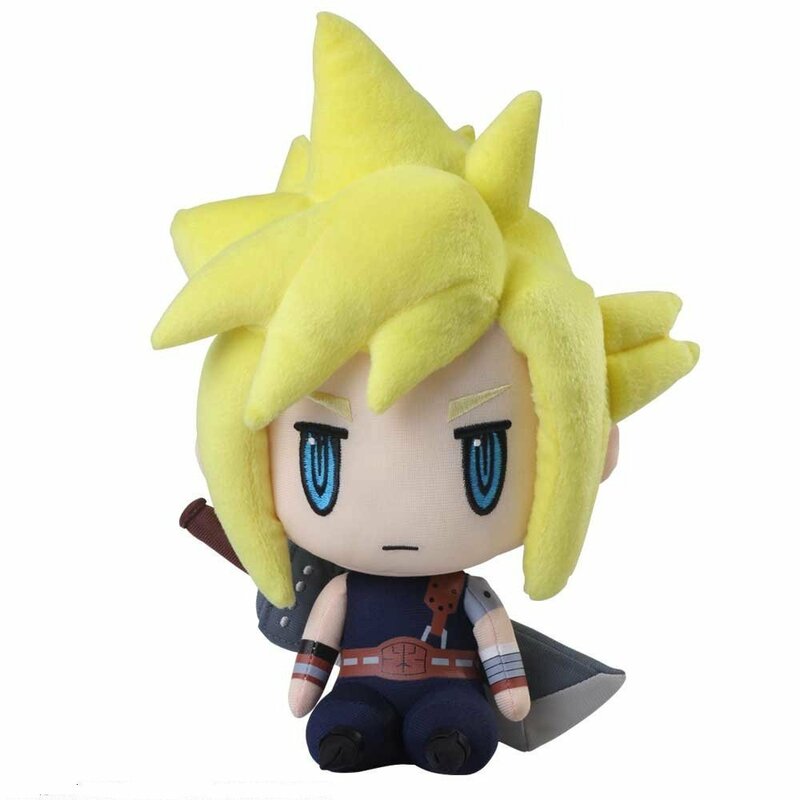 I'm no Mew2King, but I can play me a mean Cloud. All I Wanna Do Is Watch The World Git Gud. Pardon me as I completely rethink my mains altogether. I feel as if I could main the random button and succeed. Pardon me as I prove some points.